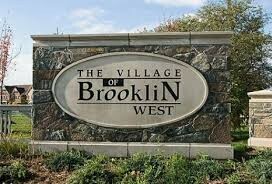 The Village of Brooklin is located within the Town of Whitby at the intersection of Highway 12 and Highway 7. Until relatively recently, it has been primarily a rural area but the village has grown dramatically since the early 1990’s with the addition of thousands of new homes. With expansion of the 407 ETR soon to open just South of the village, the growth of Brooklin is likely to continue well into the future. 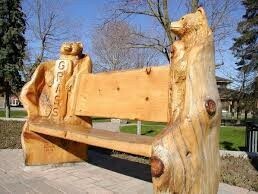 As the village grows, so too does the infrastructure. 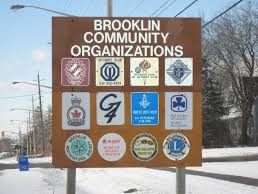 Brooklin and area now has 7 elementary schools, including Meadowcrest P.S., Winchester P.S., Brooklin Village P.S., Blair Ridge P.S., St. Leo’s C.S., St. Bridget C.S., and Chris Hadfield P.S.. Four high schools service the community (with three located in Whitby to the south of the village); Brooklin High School (opened in September 2015), Donald A Wilson Secondary School, Saint-Charles Garnier C.S, and All Saints Catholic Secondary School. 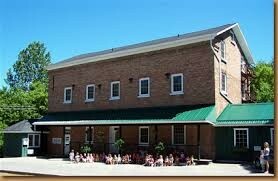 The Town also has a post office, library, fire hall and ice arena. The Brooklin Community Centre & Library is Downtown Brooklin’s newest recreation facility offering a variety of recreational and educational programming. It hosts a seniors’ activity room, youth centre, dedicated pre-school program space, gymnasium, craft room, multi-purpose banquet room, meeting rooms, and the Brooklin Branch Library. 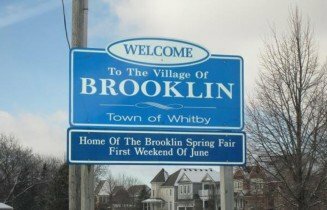 From a retail perspective, residents of Brooklin a served by a small number of main street stores and boutiques such as Brooklin Floral & Garden Shoppe, and several small strip plazas featuring such stores as FreshCo, Shoppers Drug Mart, LCBO, Rogers, Home Hardware and Second Cup. Regional malls in Oshawa, Pickering and Markham, as well as a wide variety of big box stores in North Whitby, are all within a relatively short drive. 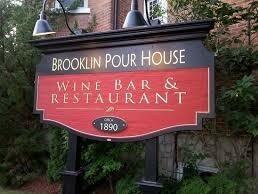 1847 Wine Bistro & Bar, Corrado’sResturant & Bar, Brooklin Pub and Brooklin Pour House.